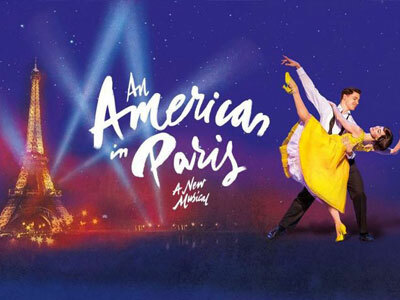 An American in Paris workshop with Leanne Cope star of the show and Royal Ballet dancer. 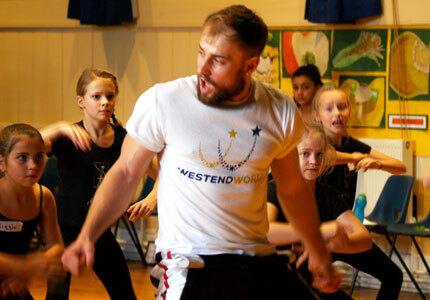 WestEnd World Workshops provides you with the best professional tutors in the industry. It's easy to Book a Workshop for your Dance School, Organisation or School & give your attendees the opportunity to improve their skills, learn new ones and grow in confidence. Workshops cater for all levels from beginners to advanced & all age groups to from 6 years to Adults. WestEnd will tailor each workshop to your specific needs, just let us know the workshop you want and we will organise the rest, even down to the hire of a studio space if needed. All WestEnd World tutors are DBS checked.